6: Biggest amount of places a song jumped up the chart. 9. 6: Biggest amount of places a song jumped up the chart. 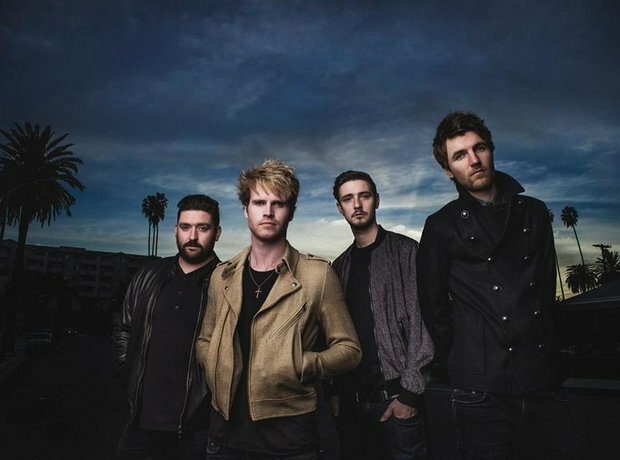 Kodaline's 'The One' has now spent an entire month in the Vodafone Big Top 40 jumping from No.33 to No.27 on Sunday's show.